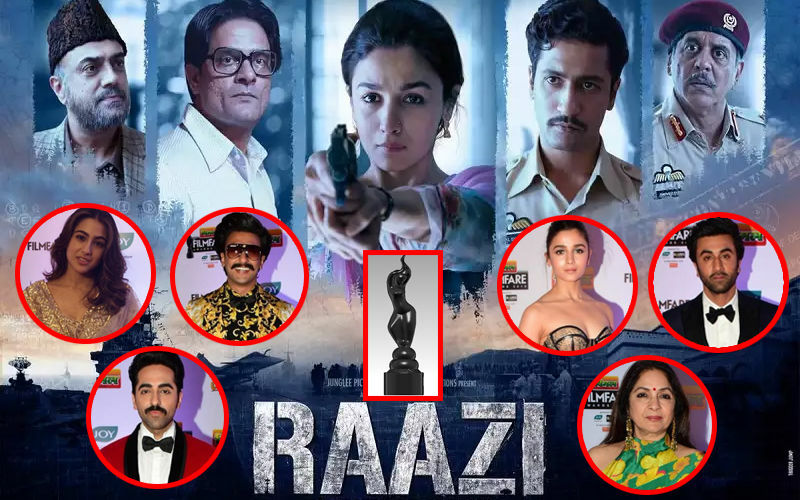 64TH Filmfare Awards 2019: Raazi Wins Best Film Award! 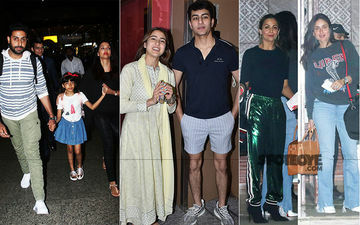 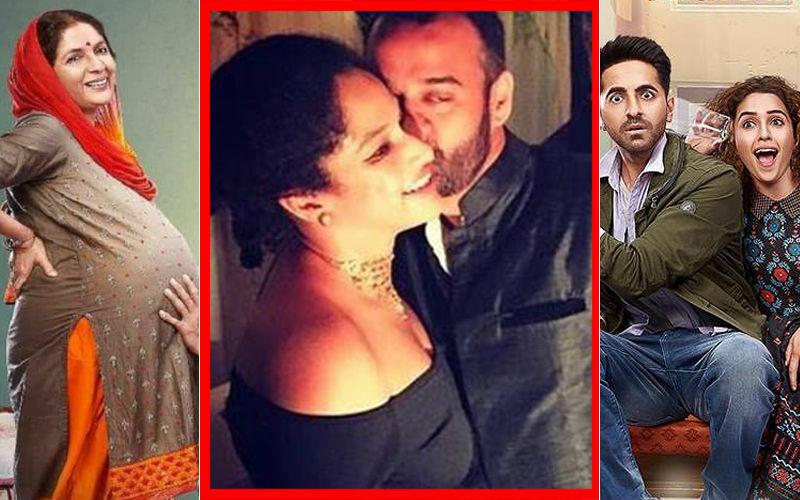 Ranveer Singh, Ayushmann Khurranna, Neena Gupta, Ranbir Kapoor, Alia Bhatt Win Big! 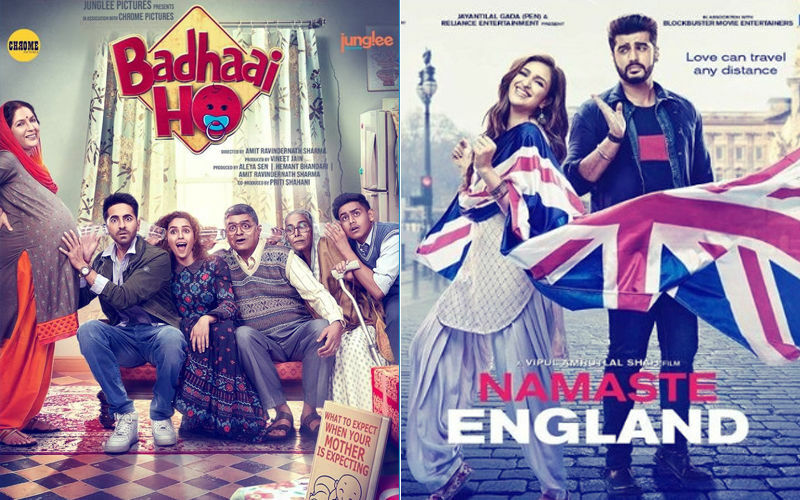 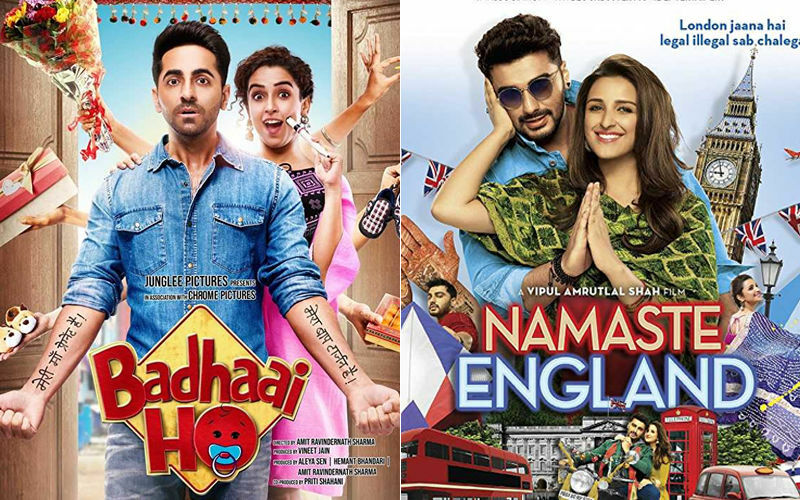 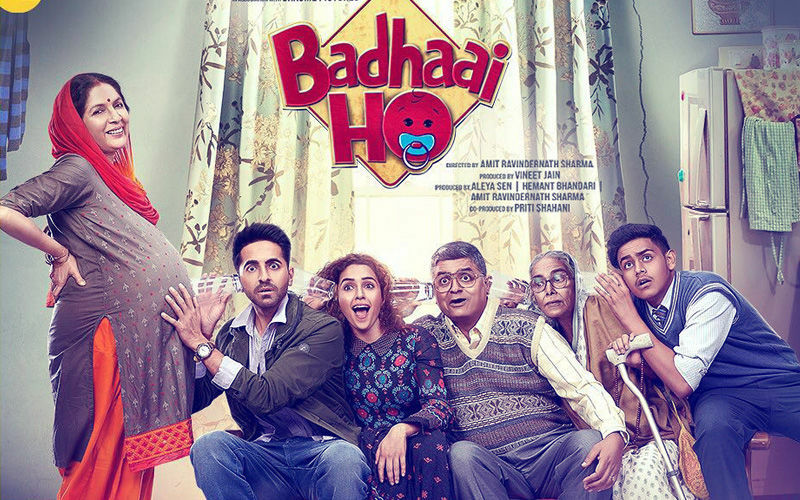 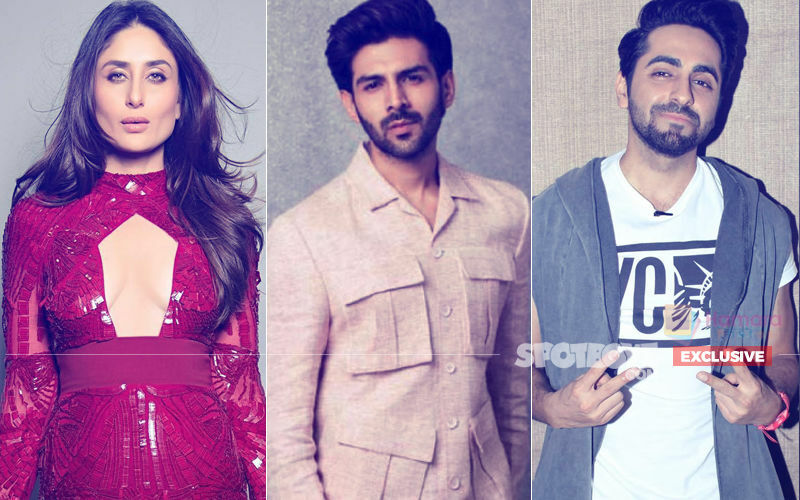 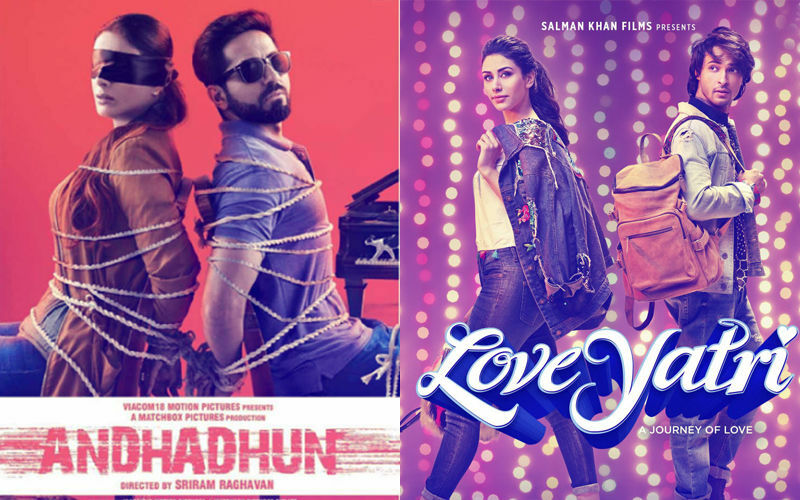 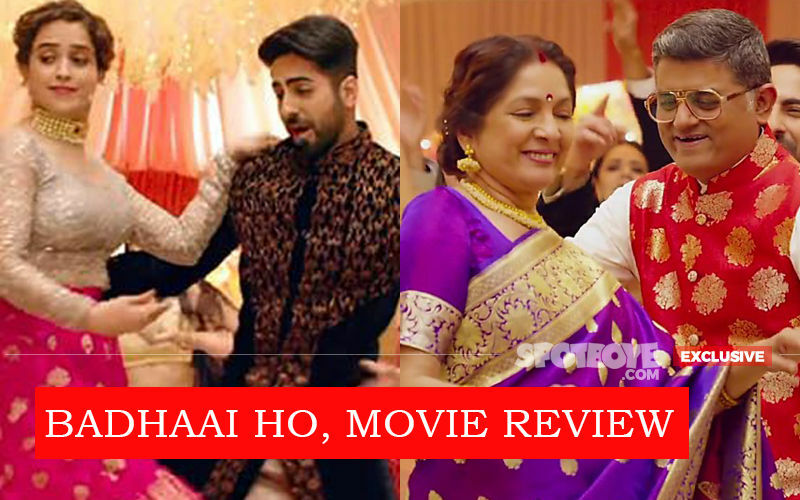 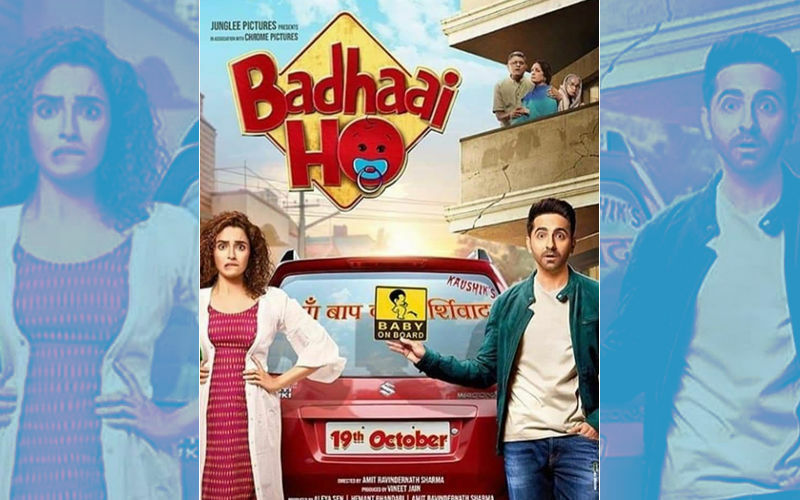 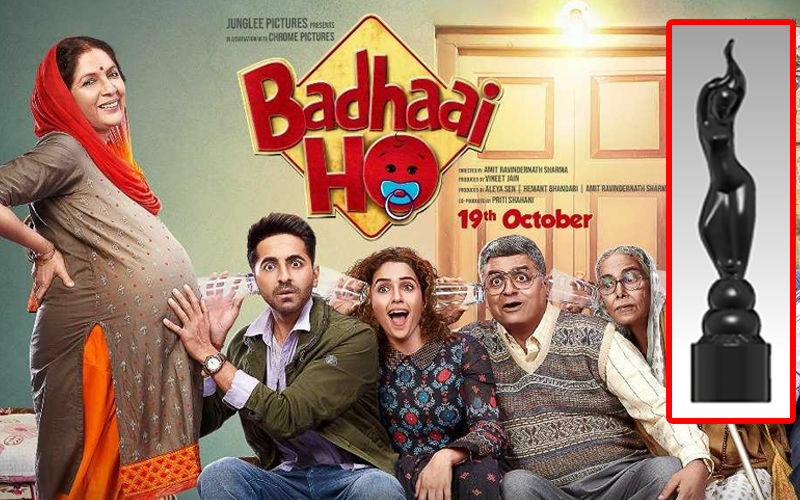 Which Movie Should Win The Best Film (Popular) Filmfare Award 2019- Andhadhun, Badhaai Ho, Padmaavat, Raazi, Sanju Or Stree? 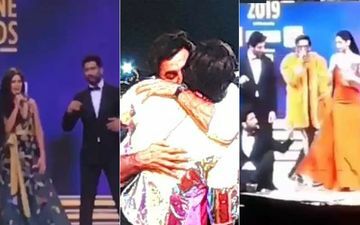 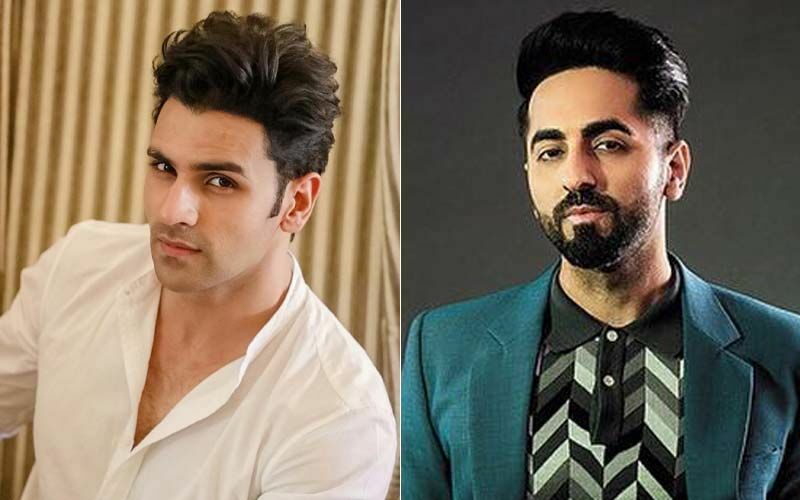 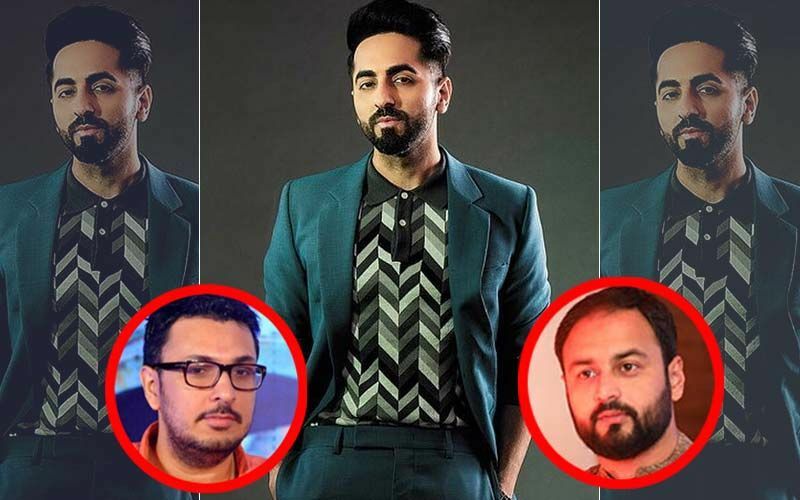 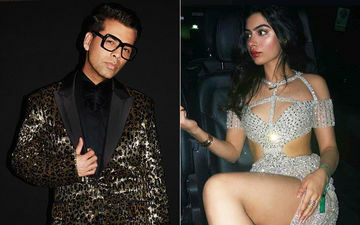 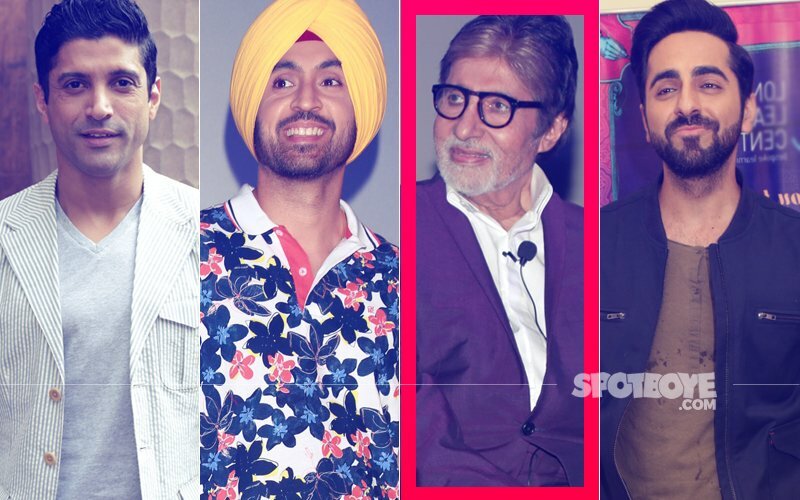 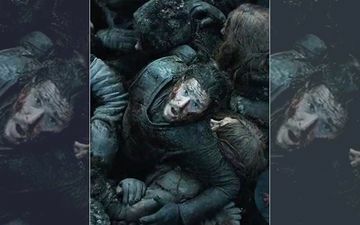 Who Should Win The Best Actor Filmfare Award 2019- Shah Rukh, Akshay, Ranveer, Ranbir, Rajkummar Or Ayushmann? 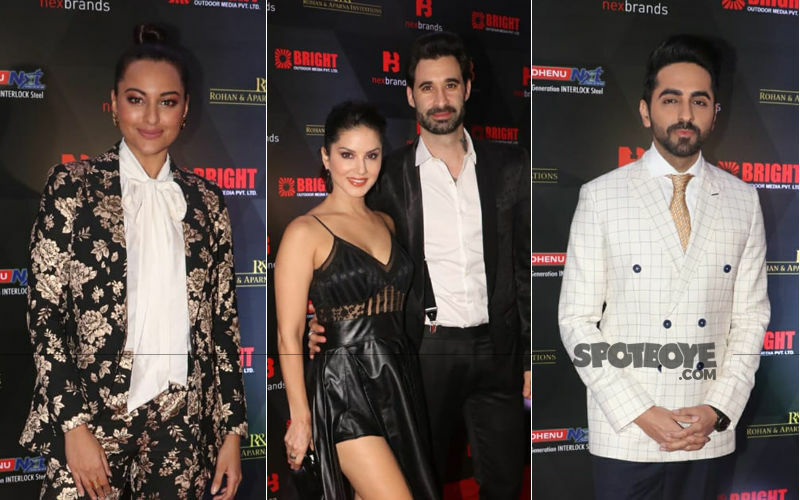 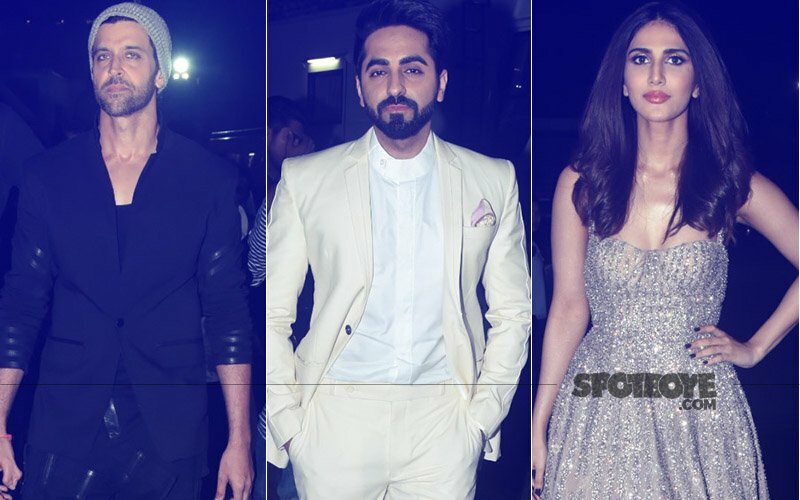 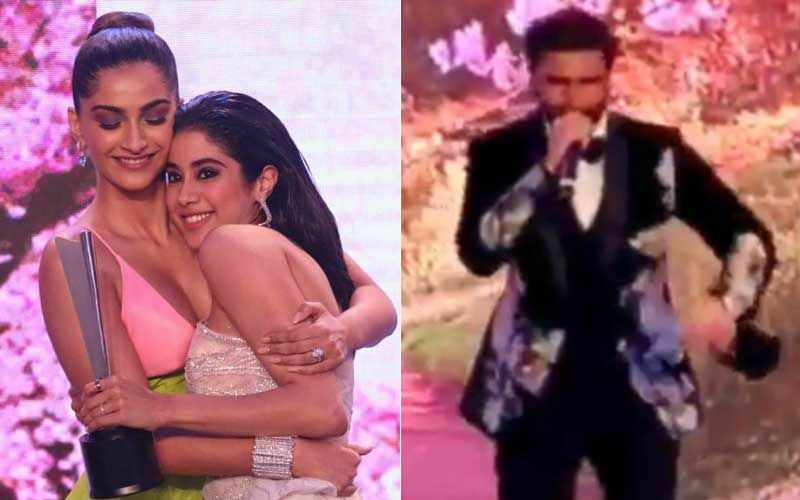 Asia Vision Movie Awards: Ranveer Singh, Ayushmann Khurrana, Kiara Advani Win Big! 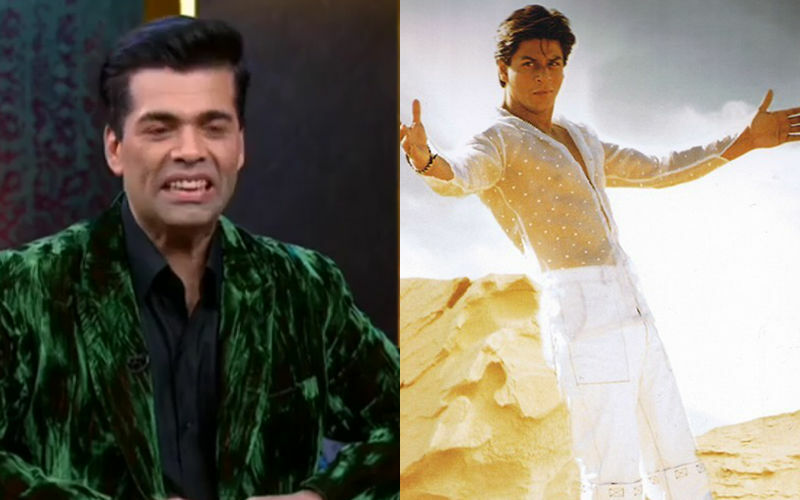 Did You Know Karan Johar’s Real Name Is Shah Rukh Khan's Most Popular Screen Name? 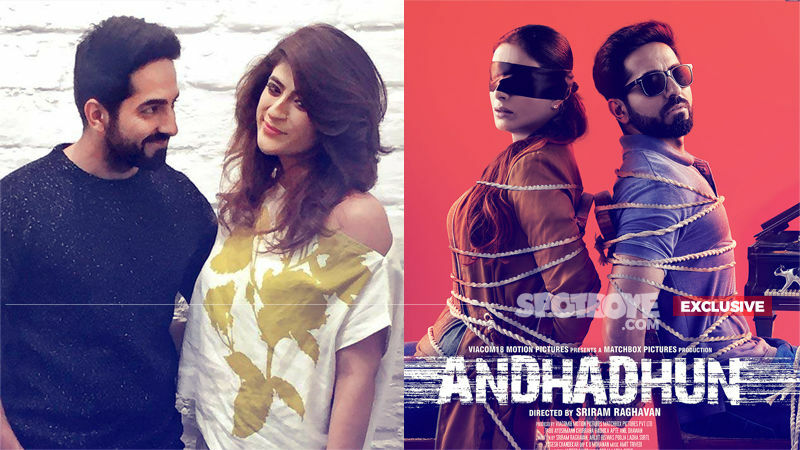 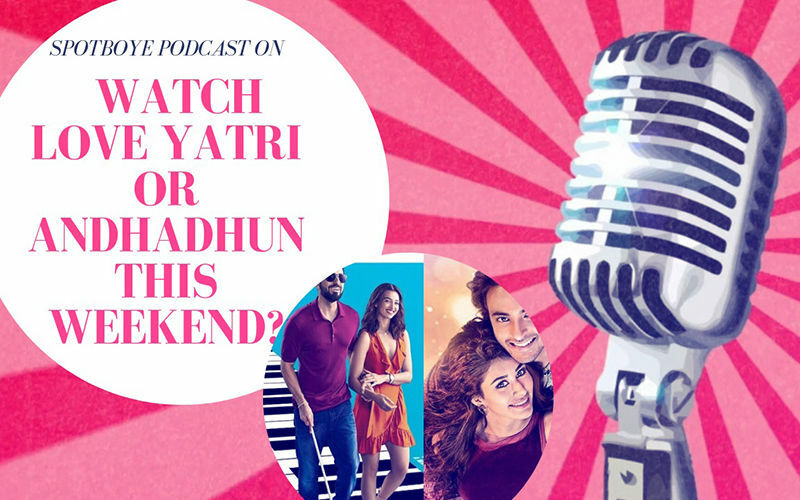 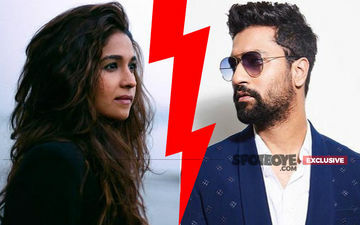 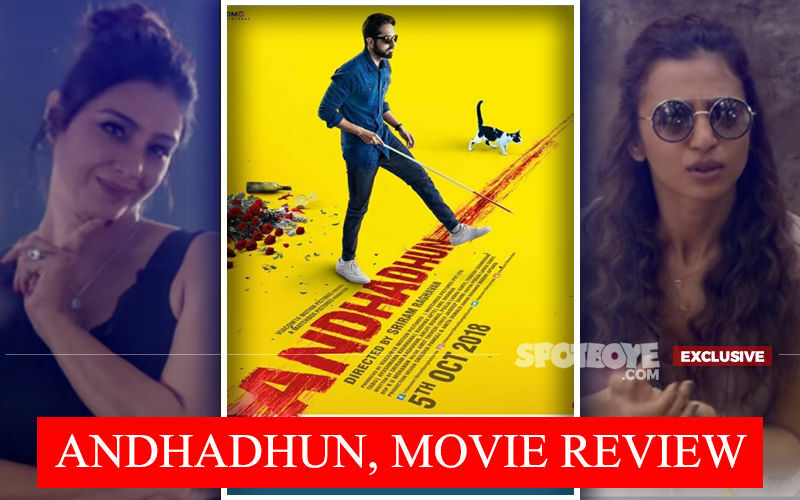 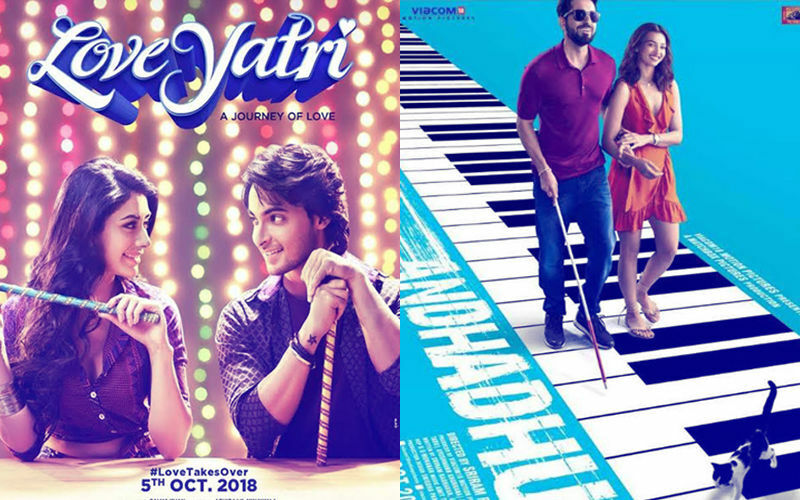 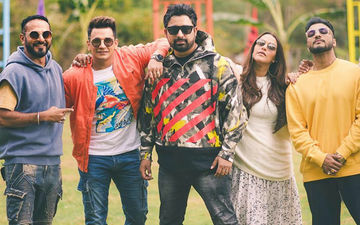 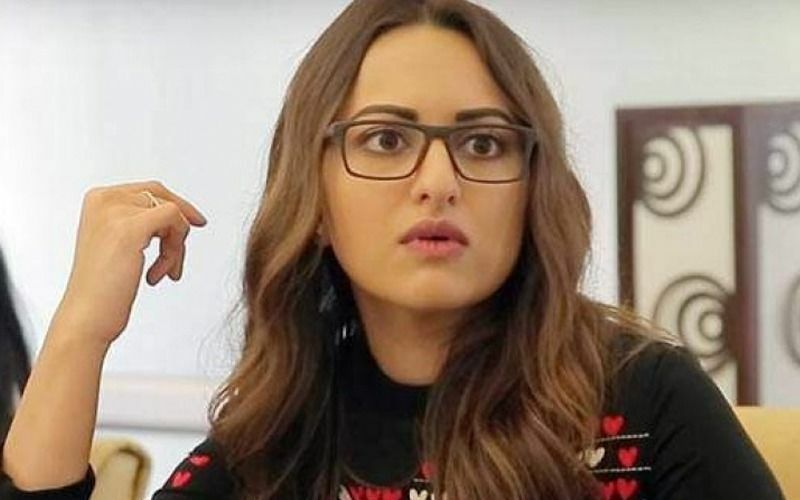 Podcast #15: Should You See Andhadhun And Love Yatri? 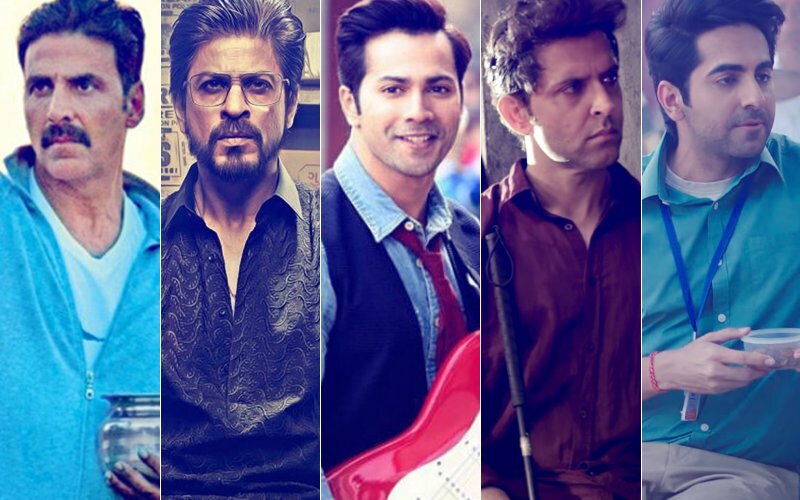 POLL: Who Will Win Best Actor (Male) At Zee Awards Nite Tomorrow? 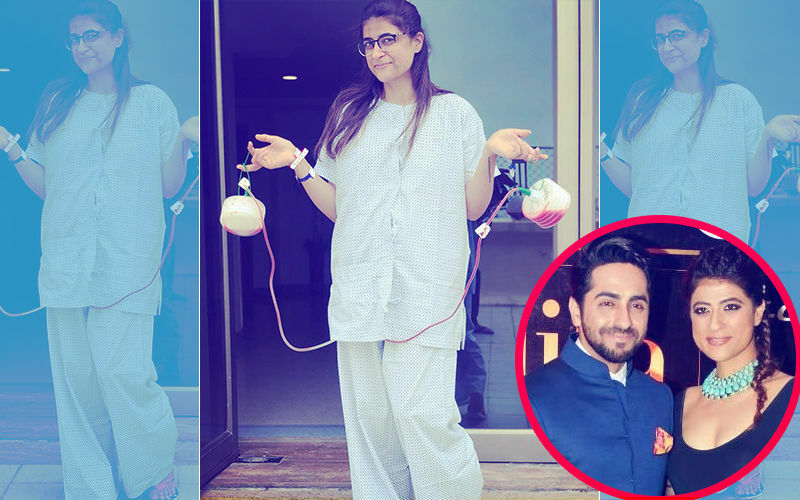 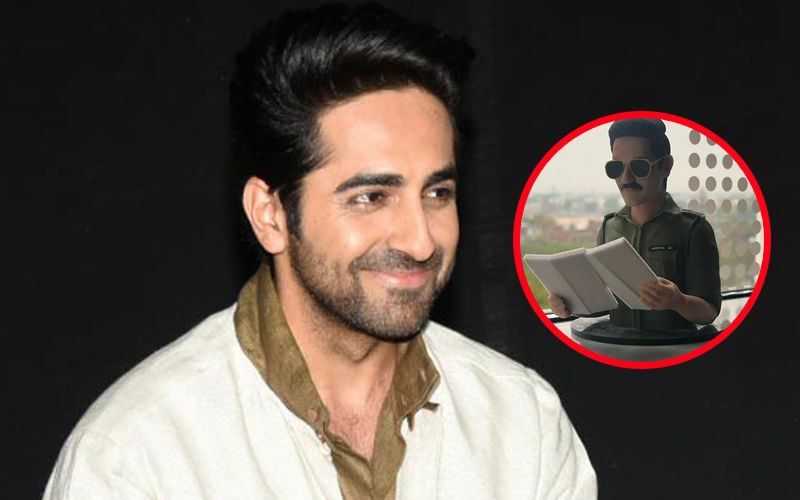 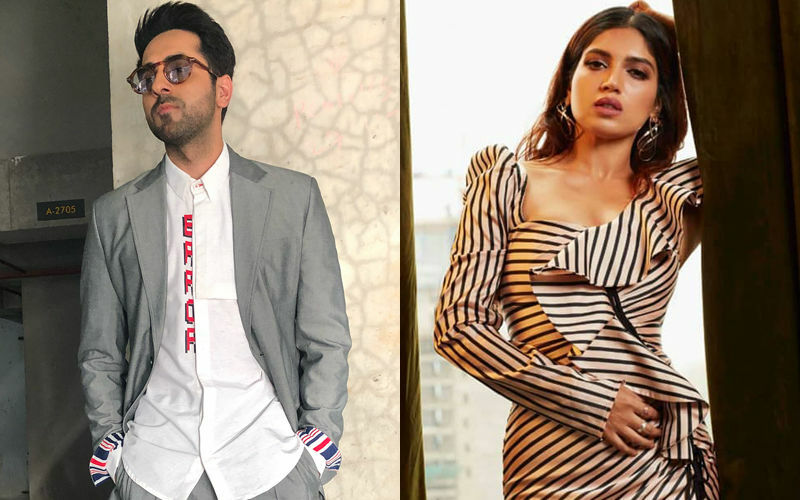 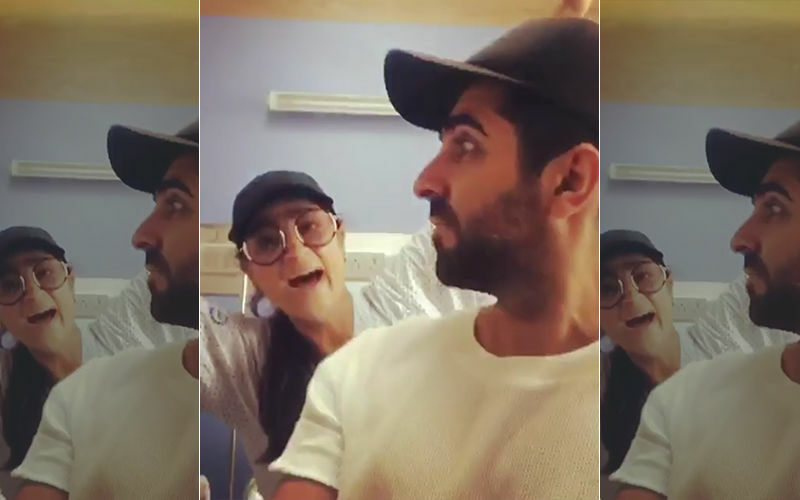 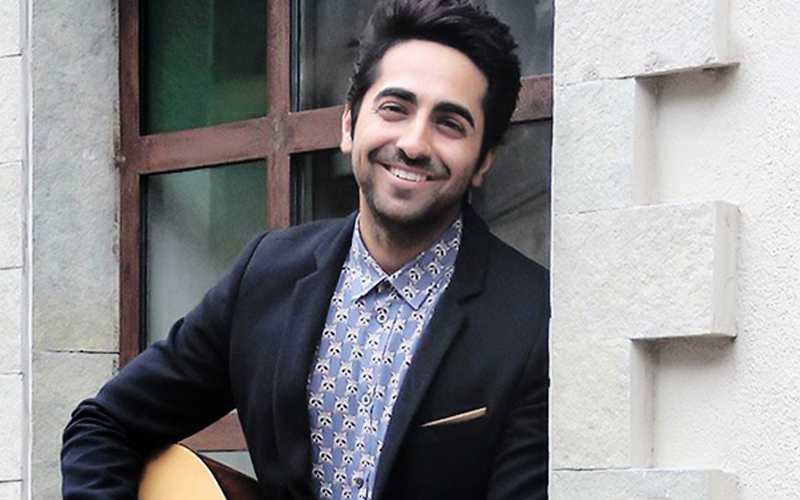 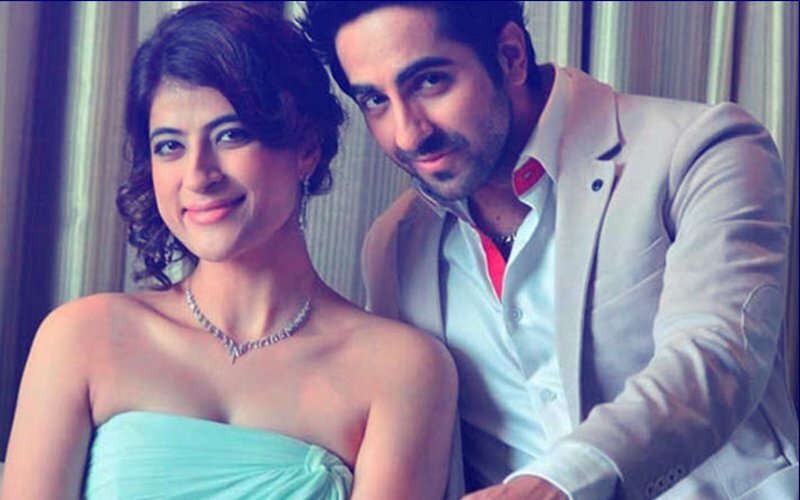 Ayushmann Khurrana's Take On Karva Chauth Is Totally Inspiring! 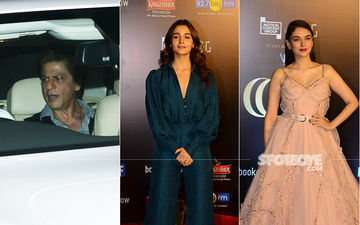 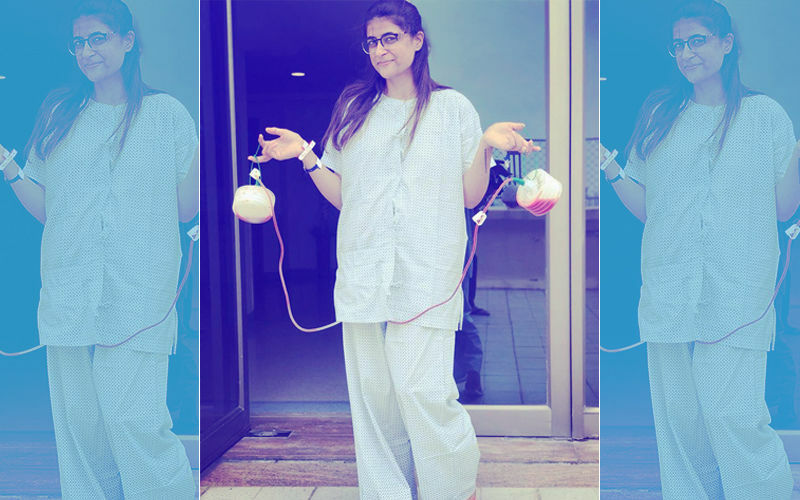 Alia Bhatt Comes Face-To-Face With Jacqueline Fernandez At Judwaa 2 Screening. 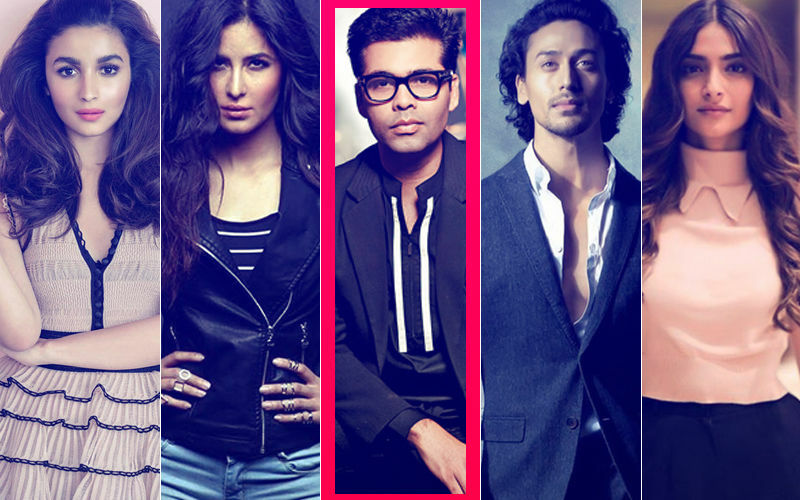 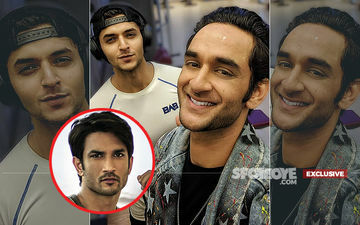 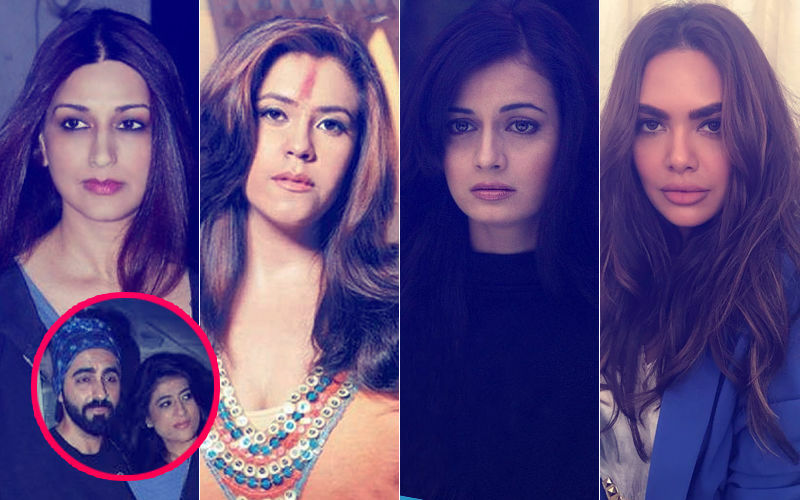 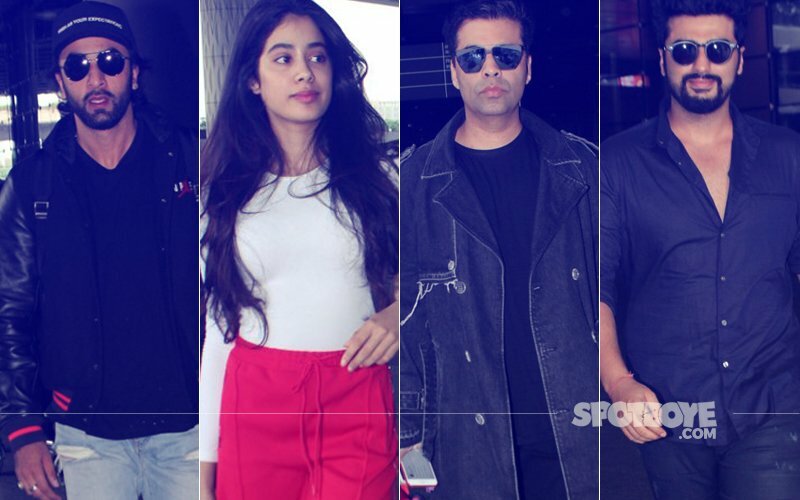 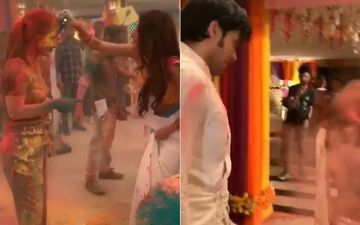 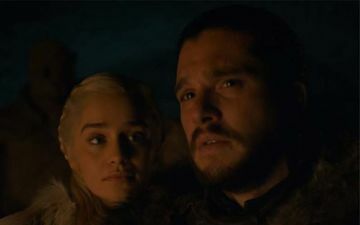 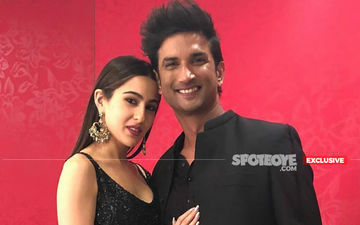 Where Was Sidharth Malhotra?